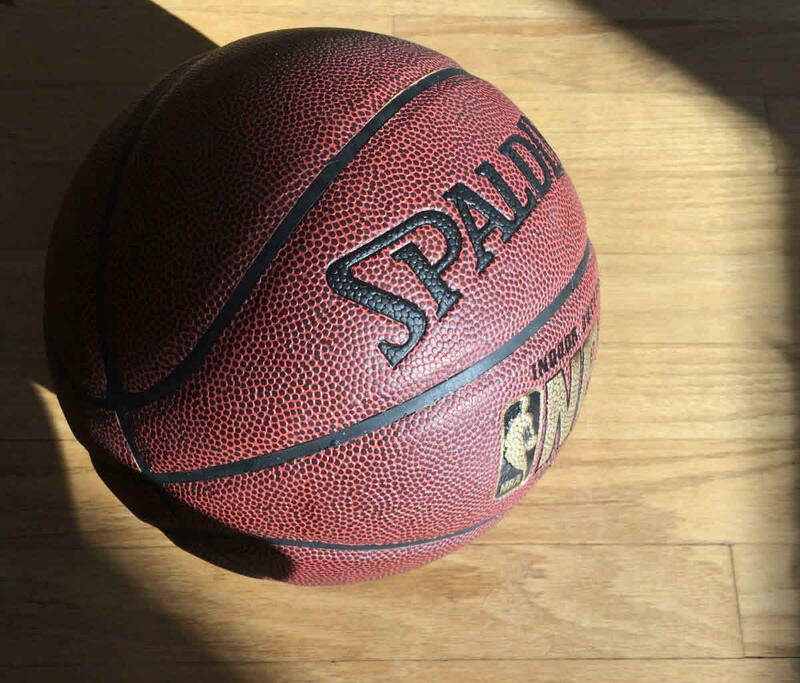 Local basketball leagues for women? [W]ell this is disappointing... give us a women's league!! Or at least don't exclude women. We are athletes too!" Do you know of any local basketball rec leagues that include women -- either on mixed teams or in a division of women's teams? Joining up with a regular sports league / regular pick-up game can be 1) fun and 2) a good way to meet new people. So if you have any suggestions, we'd love to hear them. And, as always, a sentence or two about why you're recommending a team / league / place can be helpful.